Without creative powers mankind would still be living in caves, without any new ideas or advancement, so it is important to understand and harness this power. There is no better person to teach us how than Thomas Troward. 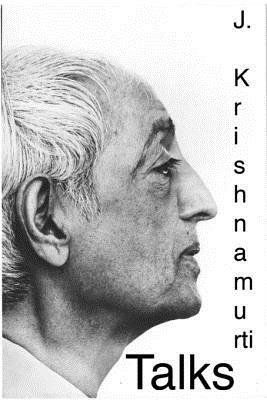 He was a major pioneer in the New Thought movement, which bridges the gap between the inner world of thoughts and the physical universe. With command of your creative powers you can manifest your potential and offer unique things to the world that are waiting inside of you, trying to get out. Its simply a matter of using this book and tapping into your own power.